“PUBG Mobile” Season 6 will be rolling out soon and players can expect new skins for the first-person shooter. Apart from skins, however, there will also be new weapons, vehicles, emotes, dance moves, and more. The new weapon in question is called the G36C rifle that will be replacing ScarL in the Vikendi map. It will be using the 5.56 ammo similar to the bullets outfitted in the ScarL. Weather will also be another change that players should expect, particularly in the Erangel and Mirami maps, Times of India reported. Of course, with every update comes the ever-present Elite Pass. “PUBG Mobile” Season 6 will bring in two new iterations of this in the form Elite Upgrade and Elite Upgrade Plus. The latter will reportedly have more rewards for players aside from the instant 25 rank bonus that they’ll receive. As for the new car of “PUBG Mobile” Season 6, it’s supposedly a three-wheel vehicle capable of ferrying four people across the map and will apparently replace the Jeep, Dacia, and Mini Bus. Gameplay for certain modes will also experience some tweaks as well. Among those that will be affected are zombies, which will be easier to kill in the late stages of a match. What’s more, the issue involving zombies unable to enter certain locations will also be fixed in the coming “PUBG Mobile” Season 6. As for the general gameplay, this new update will be changing resource drops, zombie health, and fuel levels of vehicles to bring in new excitement into the battle royale. “PUBG Mobile” Season 6 comes in the wake of the game’s first year anniversary, something that the developers are excited about. "We want to thank the millions of players around the world for making this first year very special, and we can’t wait to show you what we have in store in our second year," said Vincent Wang, General Manager of Global Publishing Department at Tencent. 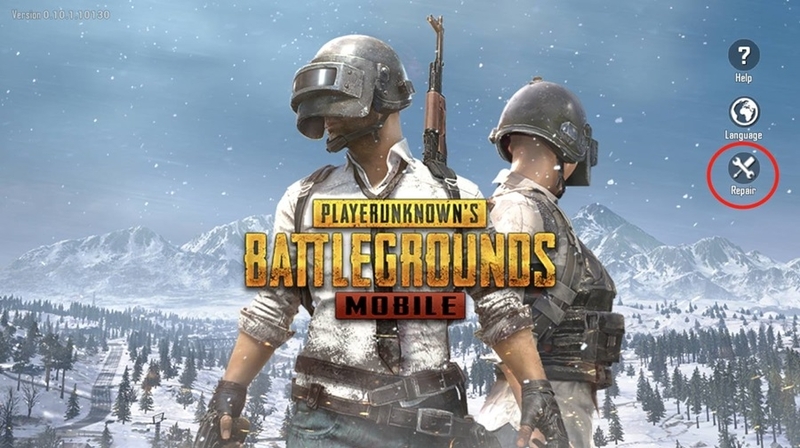 As for when fans can expect “PUBG” Mobile Season 6 to drop, it’s being reported that it will arrive on March 21.